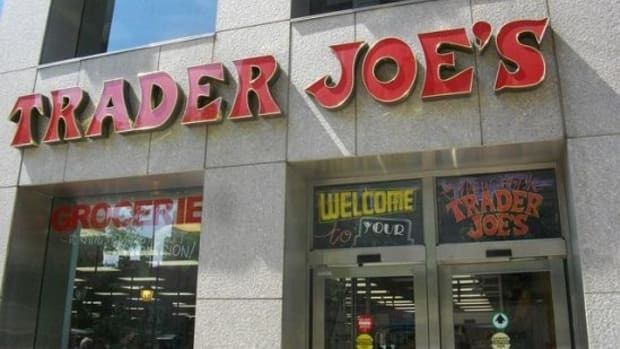 A potentially deadly outbreak of listeria-contaminated onions supplied to Trader Joe&apos;s for some of the grocery chain&apos;s private-label branded deli products, has led the chain to issue several recalls as of last Friday affecting 13 states (AZ, CA, FL, GA, NM, NV, OR, SC, NC, TN, TX, VA WA). 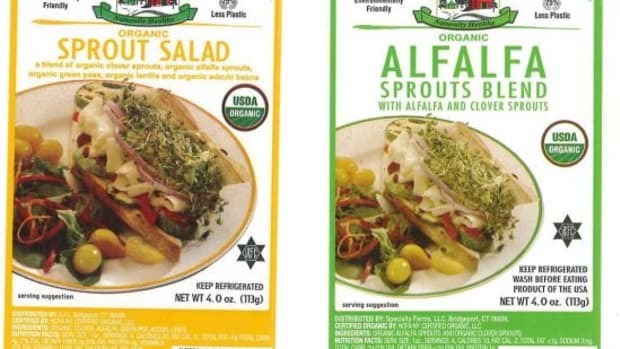 Gill&apos;s Onions, the supplier for Huxtable&apos;s Kitchen who prepares items for Trader Joe&apos;s including the recalled BBQ Chicken Salad, reported that tests of its diced onions came back positive for Listeria monocytogenes, a very serious strain of listeria, which is known to kill 1 in 5 people (20 percent) infected with the bacteria. 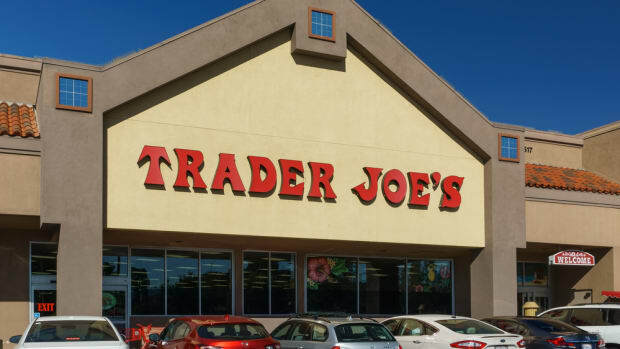 More than 5,600 pounds of the Trader Joe&apos;s BBQ Chicken Salad with the contaminated onions have been recalled. 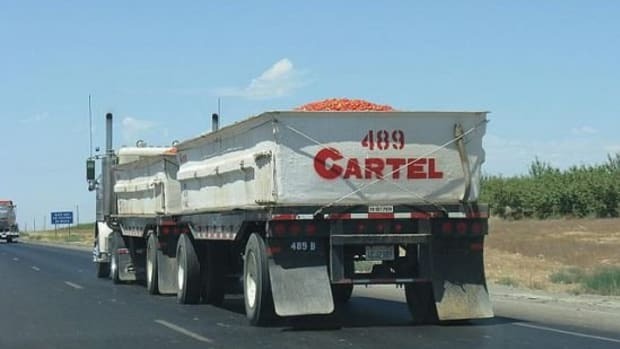 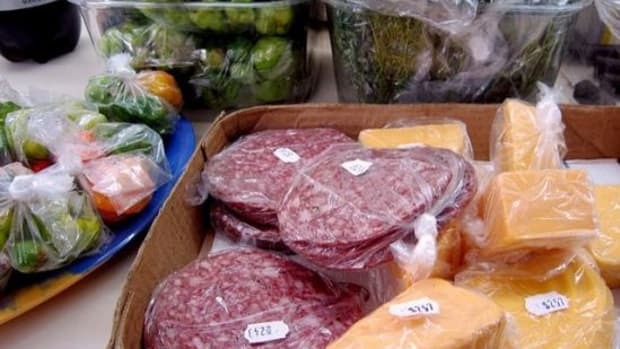 The products come in 14.5-ounce trays and include the product number "P-11079" located inside the USDA mark and a sell-by date of or before July 30. 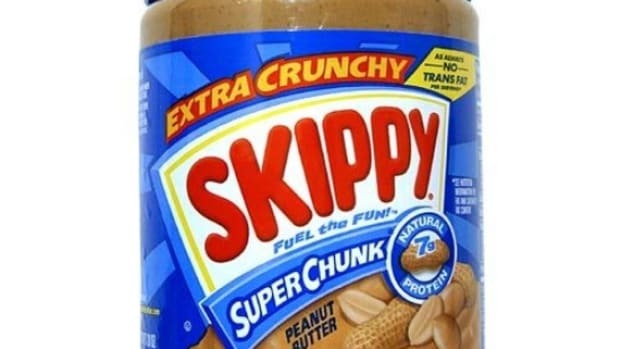 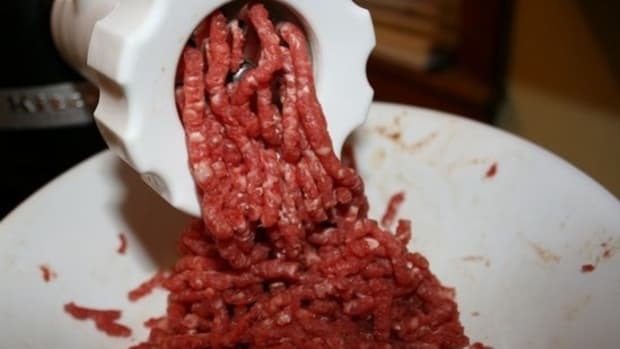 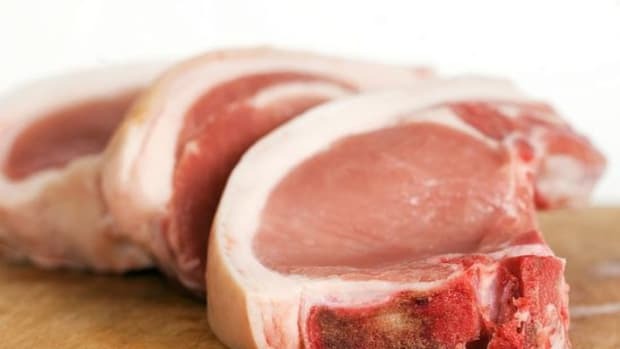 There have been no reported illnesses related to the recalled products as of yet, but symptoms of listeriosis—the infection caused by listeria—can begin appearing 3 days after consuming contaminated food and can take as long as 70 days to appear. 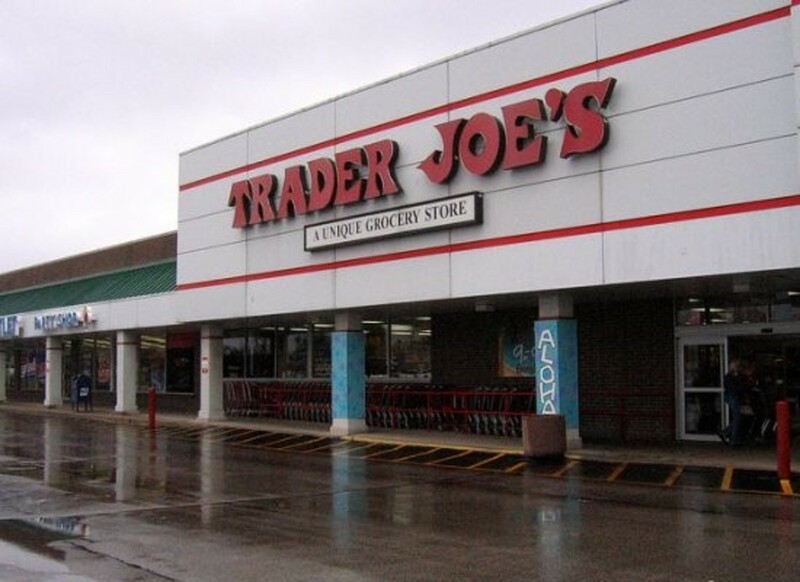 A detailed list of recalled items can be found on the Trader Joe&apos;s website.